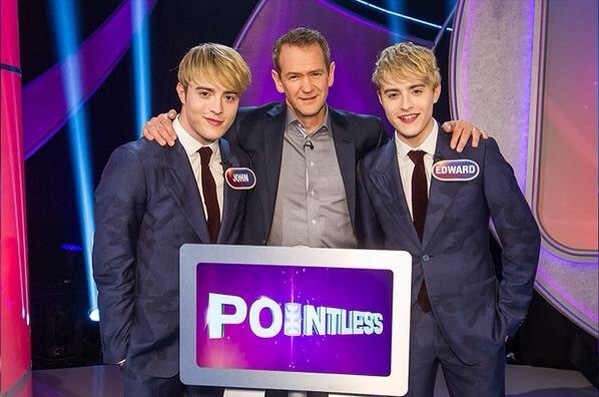 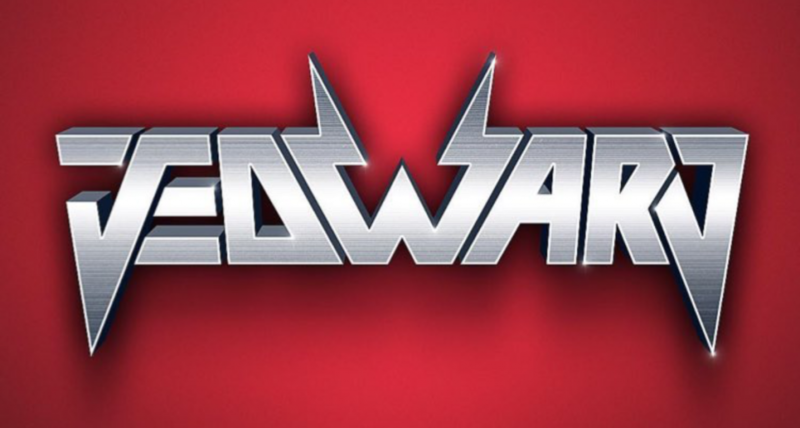 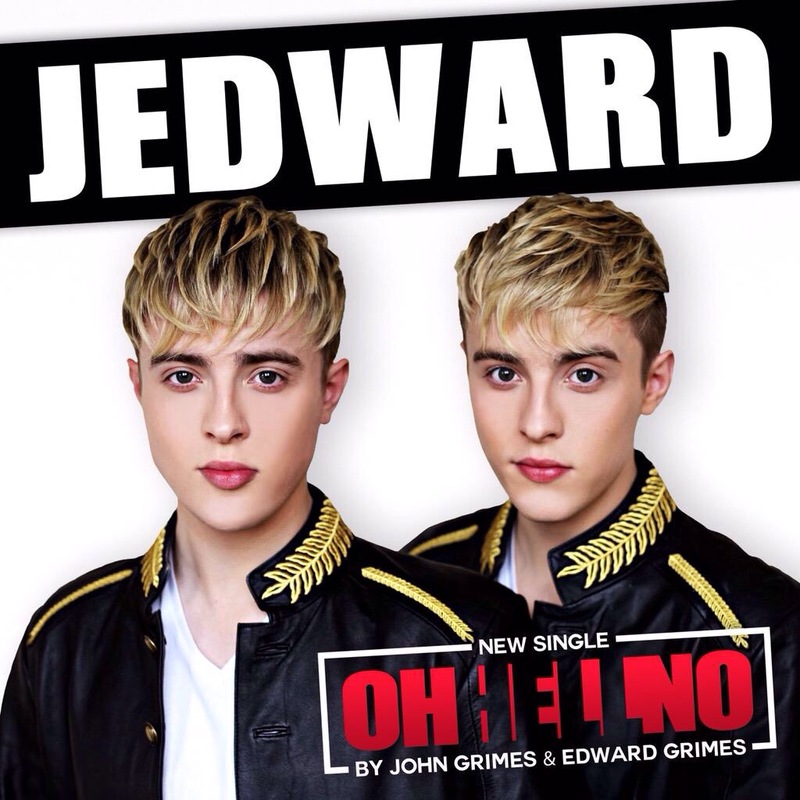 Listen to Jedward’s new single Free Spirit! 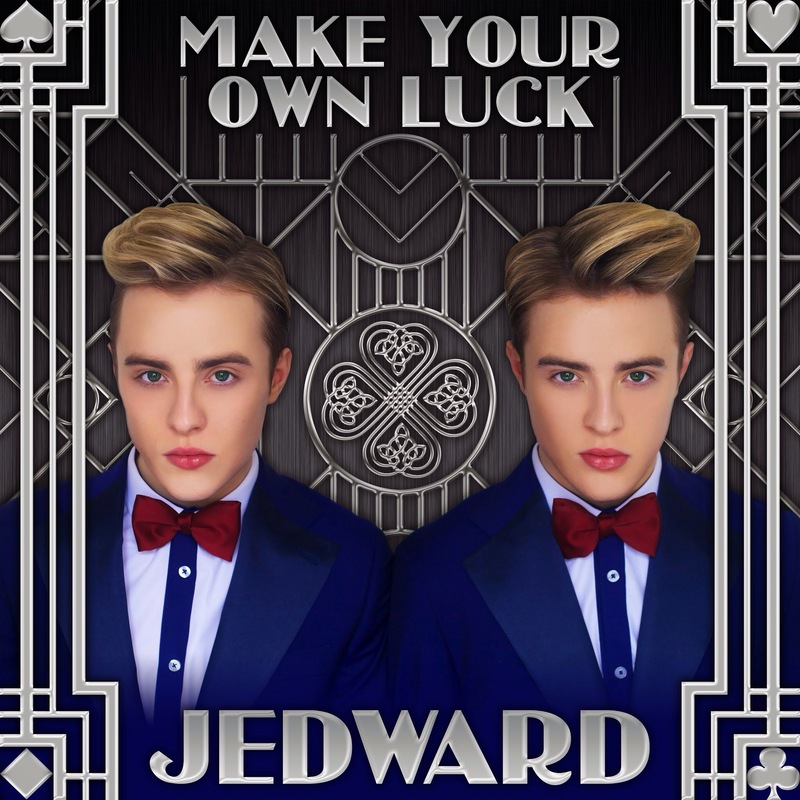 Jedward’s new single Free Spirit, from their 4th album, set to be released this summer has made it’s online debut on Yahoo Music, California! 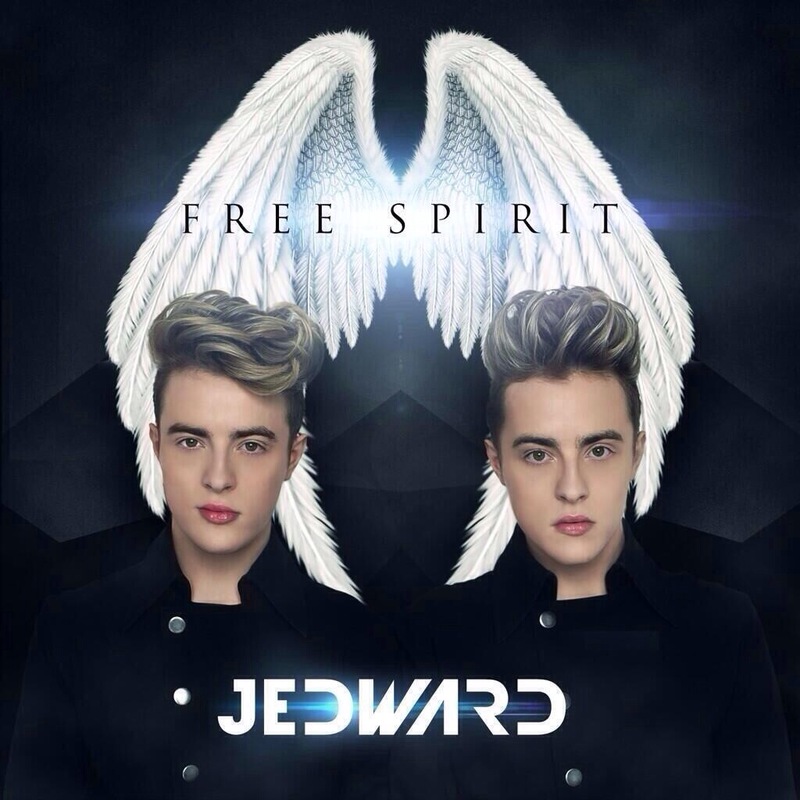 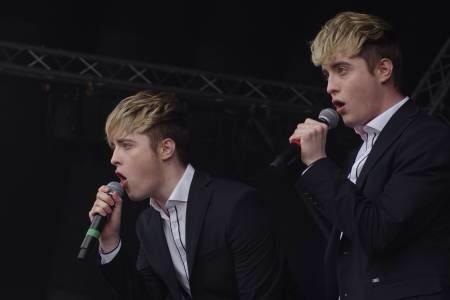 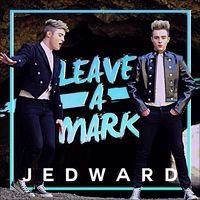 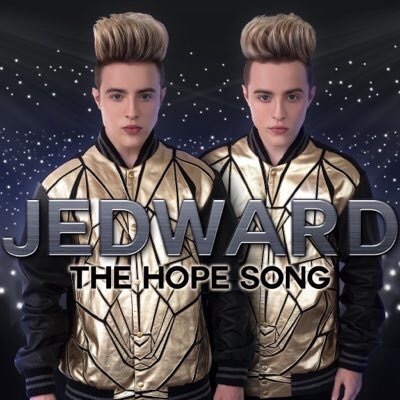 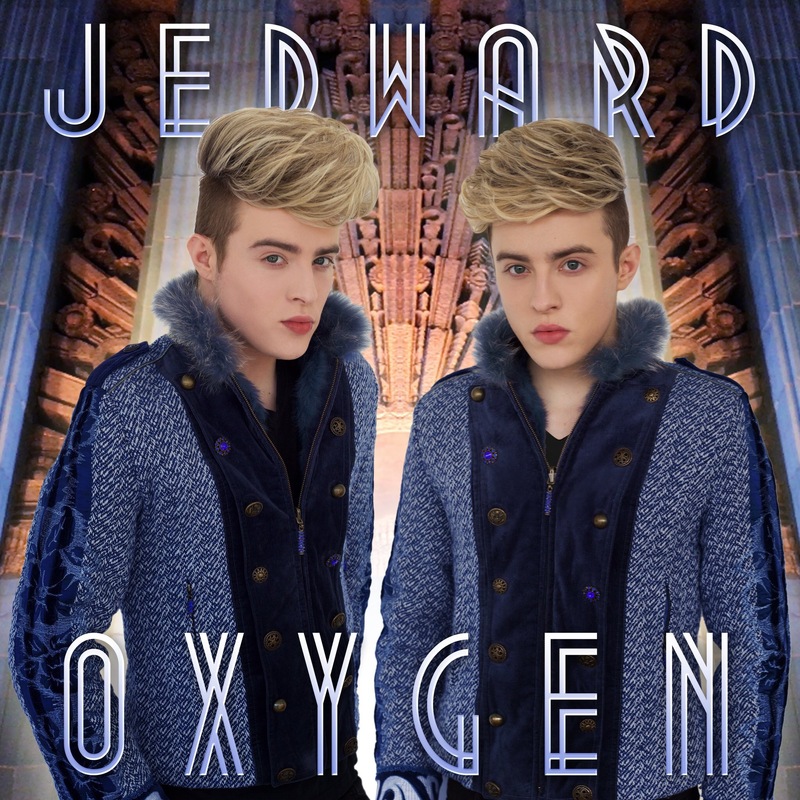 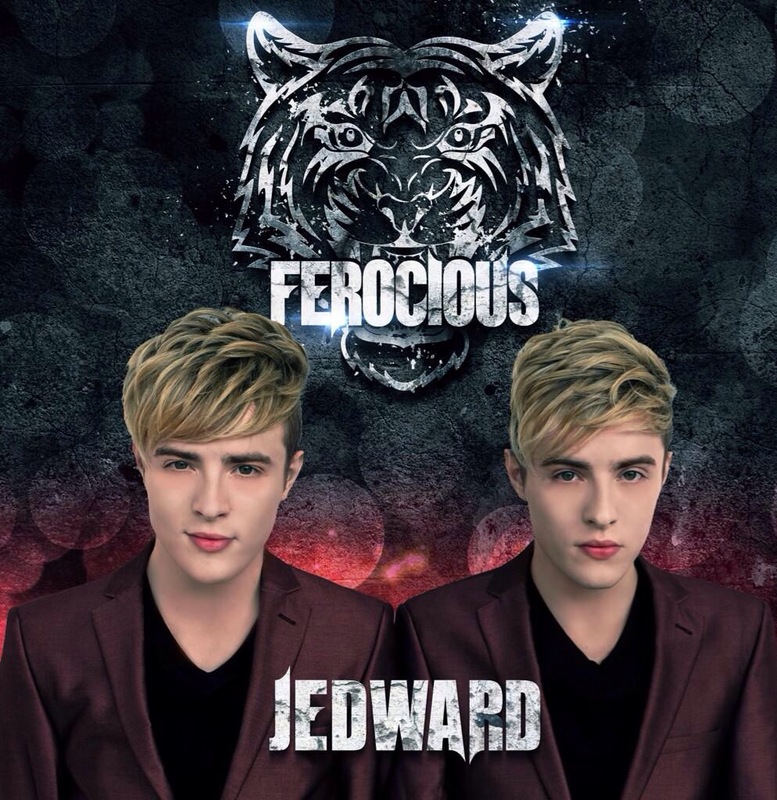 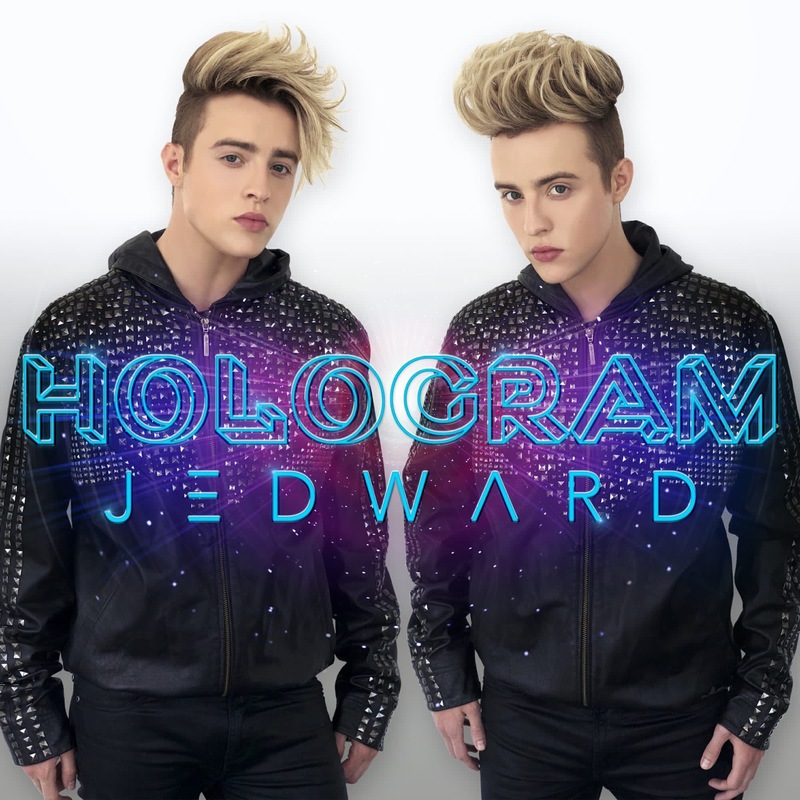 listen to Free Spirit written, produced and performed by Jedward here!